Mobile Diesel Services LLC is committed to offering quality customer service from our fully equipped diesel engine care center. Our certified mechanics can handle any repair or maintenance problem from basic alignment services, to complete transmission repair and have developed long standing, working relationships with clients that are based on honesty and personalized service. Unfortunately when it comes to our industry, prices tend to be steep, but Mobile Diesel Services LLC is exceptionally transparent in regards to costs. We’ll discuss everything with you and try to remain within your budget. 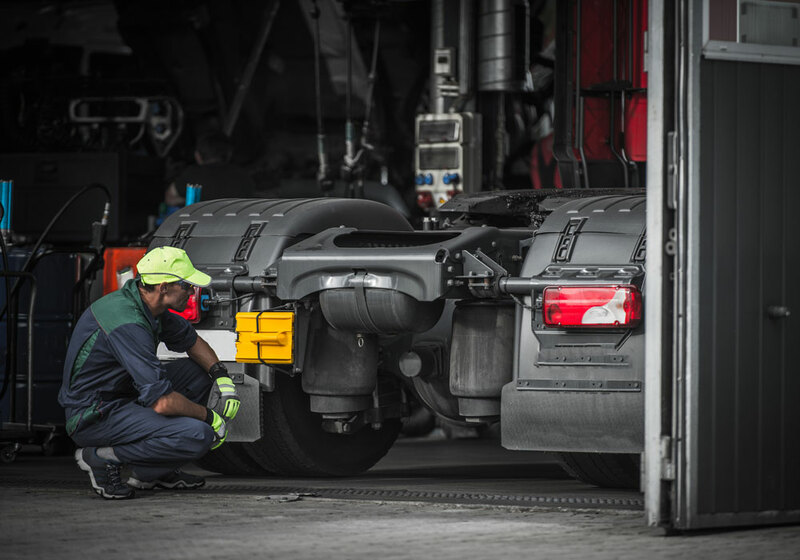 When it comes to your truck, maintenance is key. Not only will regular tune ups guarantee your safety, it will also add longevity. At Mobile Diesel Services LLC we provide quality services and make sure that your truck is functioning at full capacity. We use the latest methods, tools and techniques available so that you receive only the finest upgrades. Proper and regular upkeep is important because the slightest of things can cause a malfunction and automatically become a road hazard to you, your loved ones and anyone else on the road. 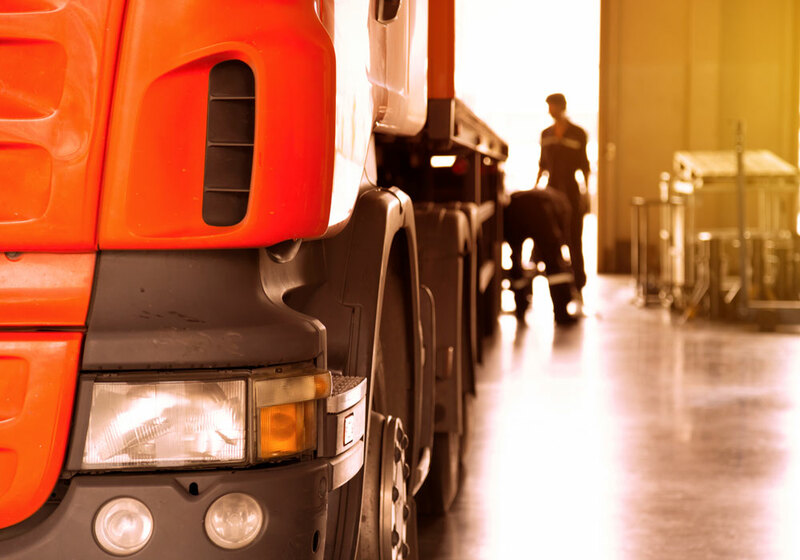 Operating for many years, our customers have come to trust and rely on the dependable repair services that Mobile Diesel Services LLC provides. We understand that when your vehicle breaks down, you need affordable maintenance and repair solutions performed as quickly and as efficiently as possible, according to manufacturer standards. Our skilled technicians take the time to clearly explain your repair options; provide detailed written estimates and help with insurance processing. Mobile Diesel Services LLC is not solely focussed on ringing up sales; we offer traditional customer service values from an up-to-date repair shop. We pride ourselves on knowing all the latest trends when it comes to repairs. From mechanical parts and new emerging technologies to equipment, tools, styles and anything else right off the market! Mobile Diesel Services LLC also knows how inconvenient it is when your vehicle must remain in the shop for extensive repairs. Our friendly staff will make arrangements works to maintain you up to date with changes and status. Your vehicle is in the good and experienced hands of our skilled experts who make every effort possible to provide services that meet your needs. All of our staff are professionally trained and can answer any questions you have about your vehicle. Knowledgeable, friendly and hardworking, Mobile Diesel Services LLC does its best to provide our clients with the best services available. We go above and beyond what is necessary in order to deliver top quality customer care. Our clients and their safety is our top priority! If you’re in need of top quality, highly reliable mechanic care, contact us today. One of our friendly and skilled mechanics will be happy to set up an appointment with you and go over all you questions and concerns. Drop by our repair center for standard maintenance services, or safety inspections and call us to stay up to date on all our upcoming special offers and promotions.